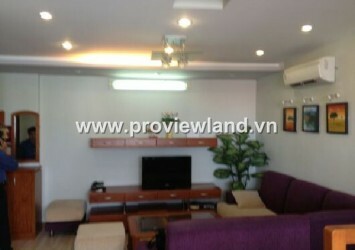 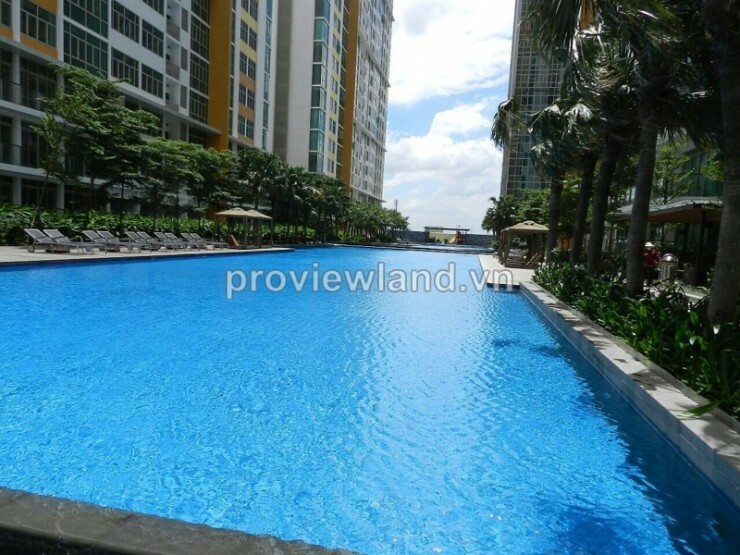 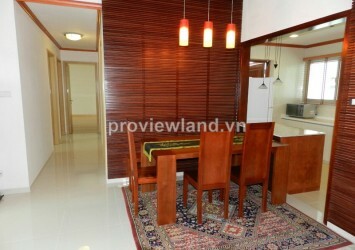 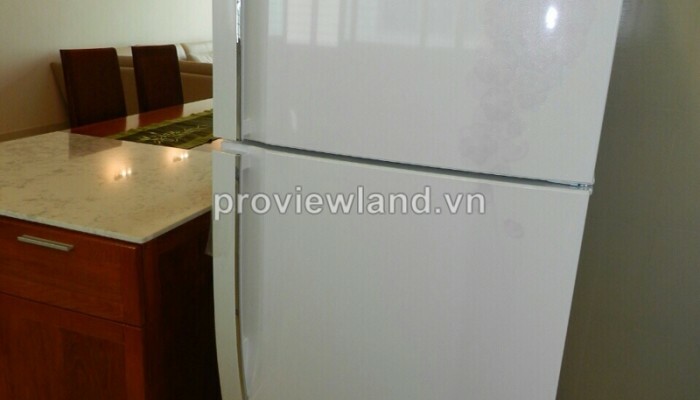 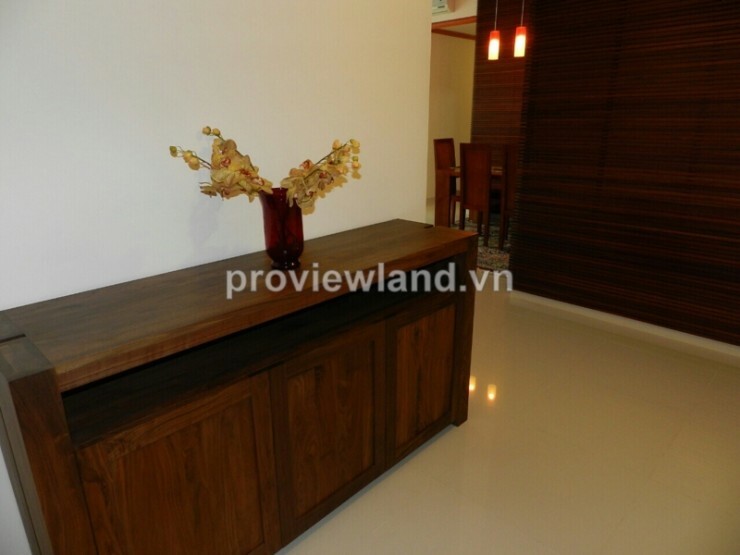 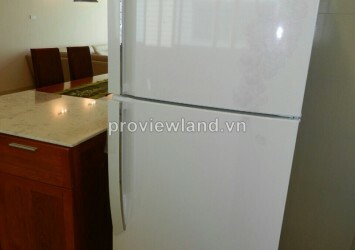 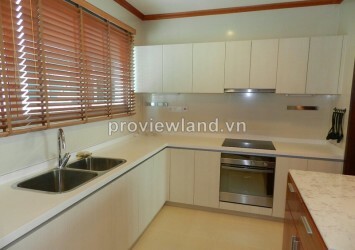 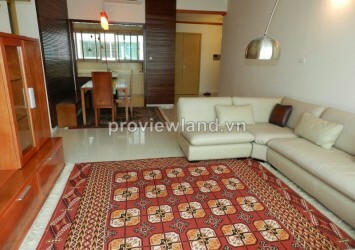 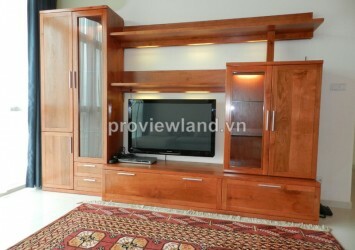 The Vista An Phu apartment for rent at T2 Tower has 140 sqm of area, 3 bedrooms, 2 bathrooms, living room, kitchen and dining table. 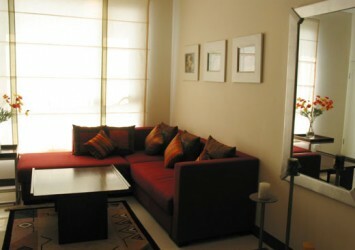 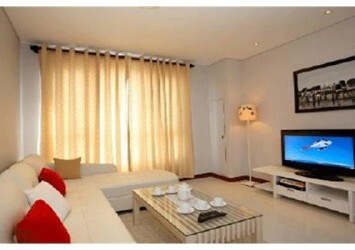 large windows are equipped for all rooms of this apartment, bring natural light and fresh air for every room. 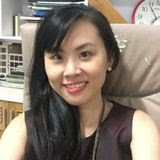 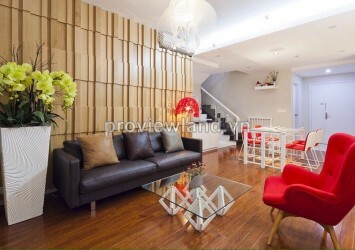 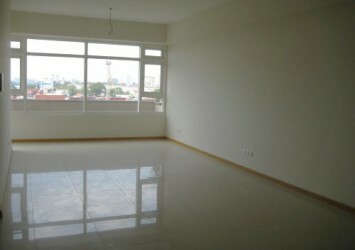 Living room overlooking to Saigon city, have a beautiful scene at night, convenient interior with cozy design very comfortable. 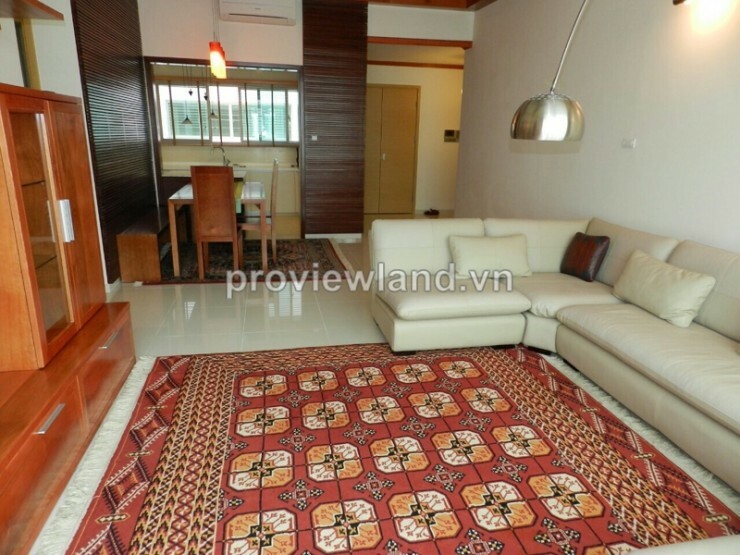 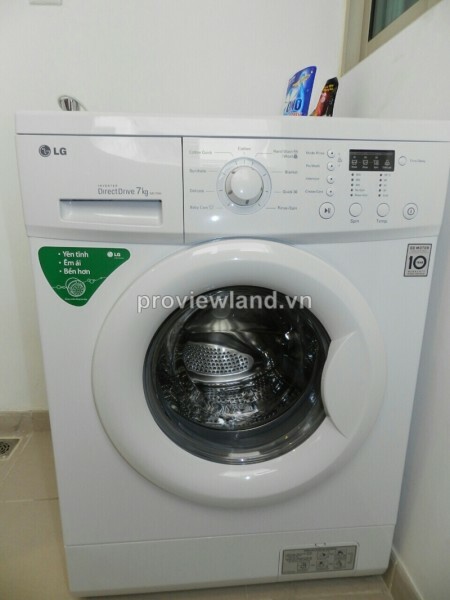 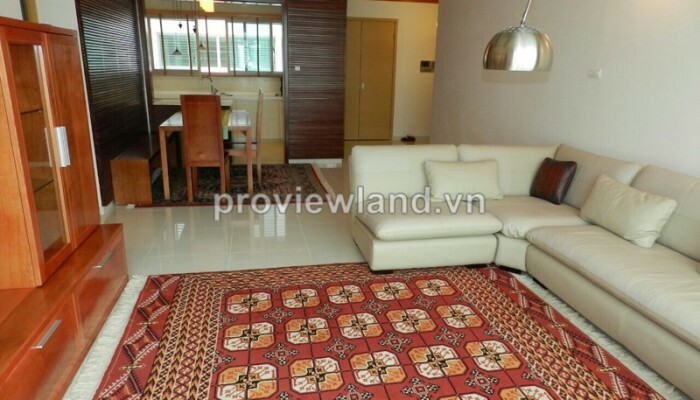 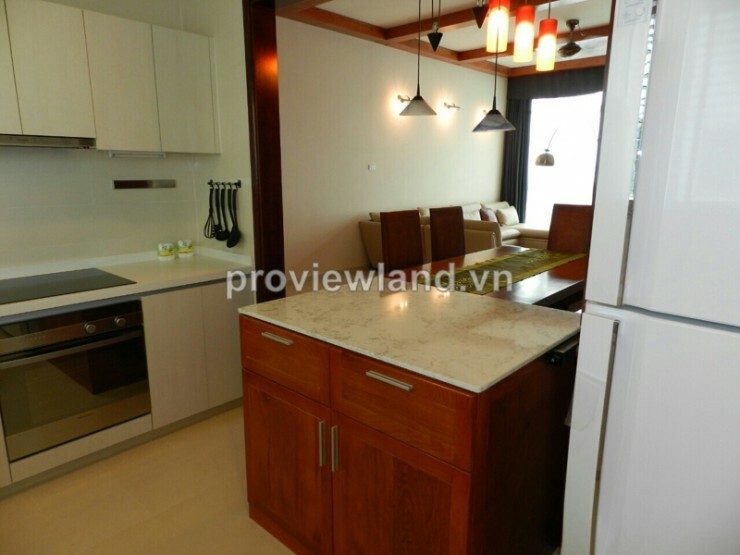 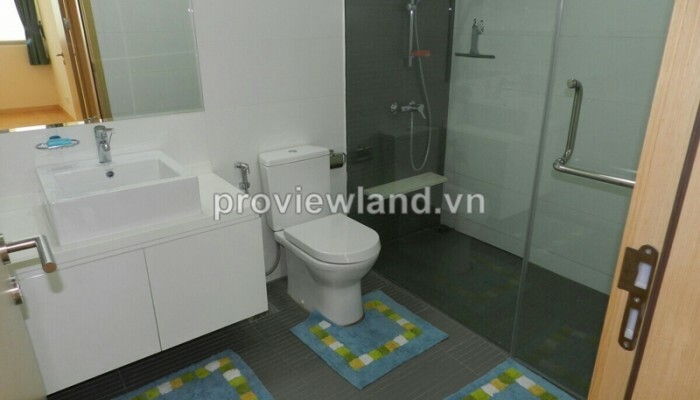 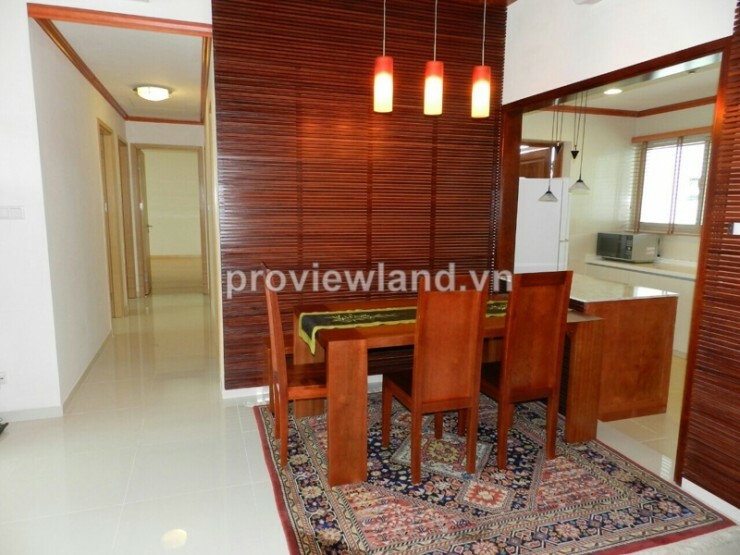 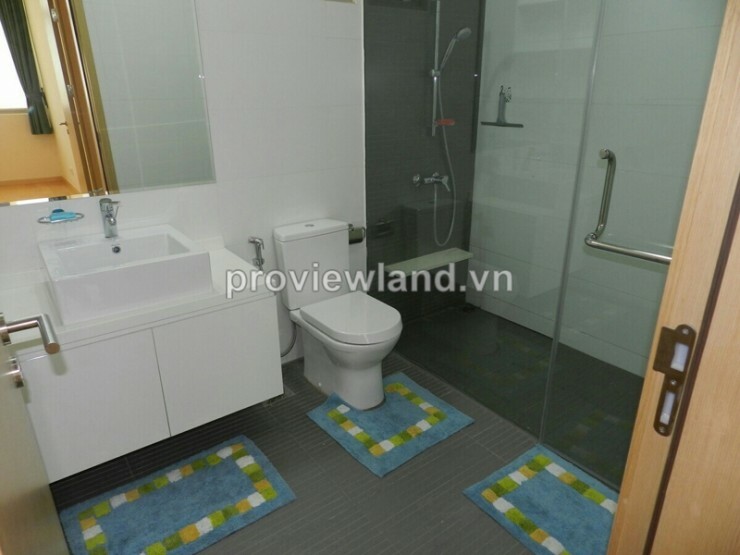 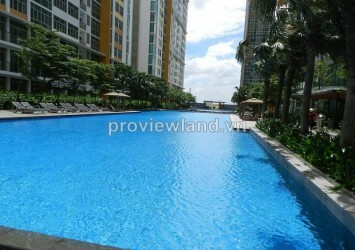 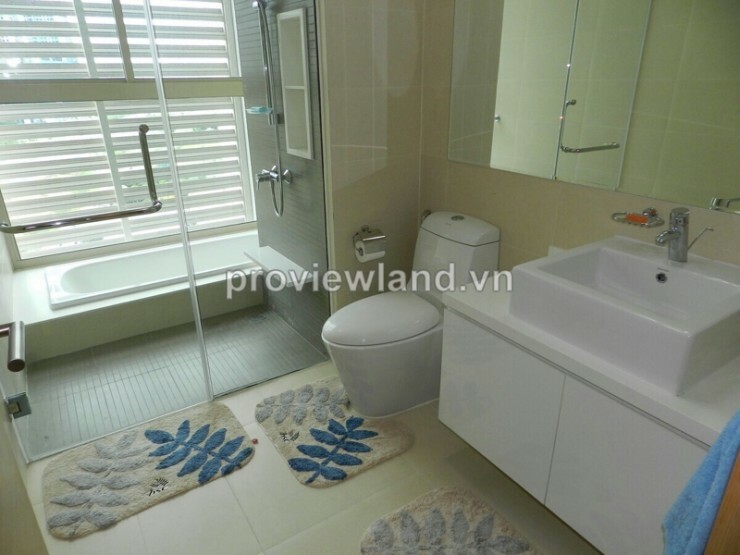 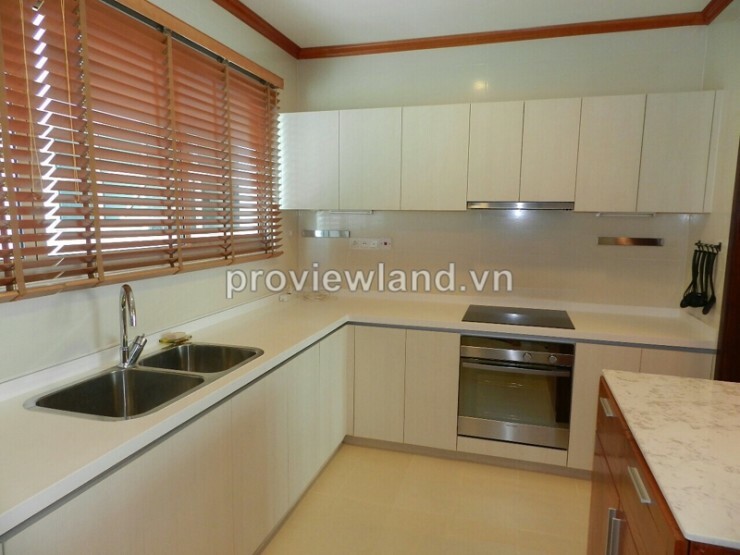 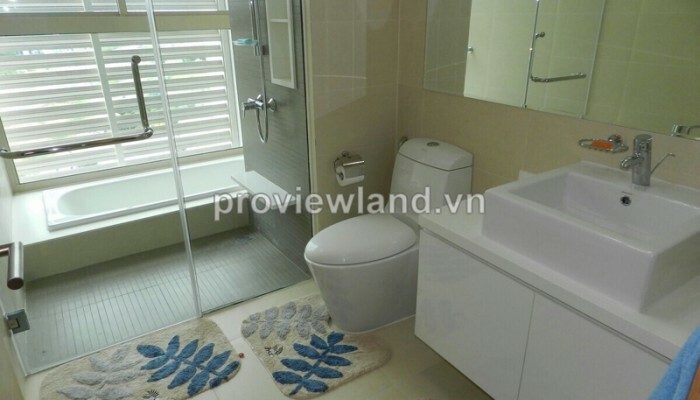 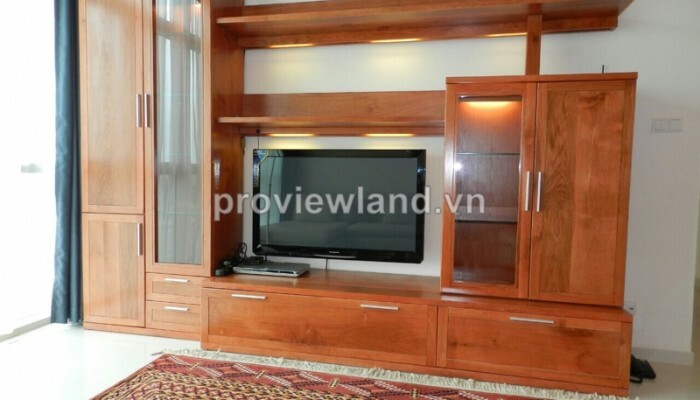 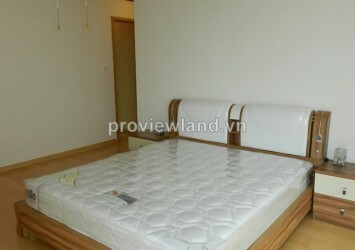 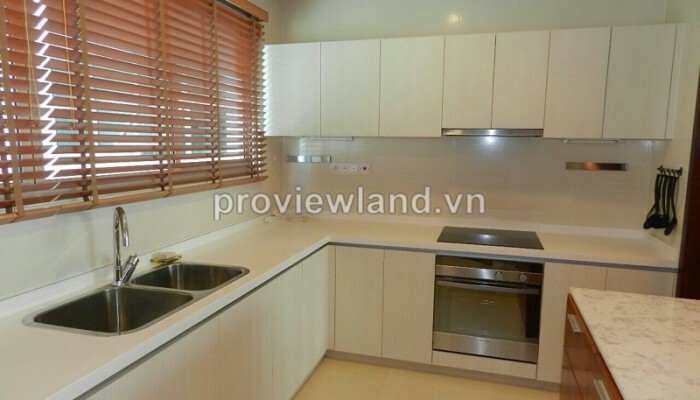 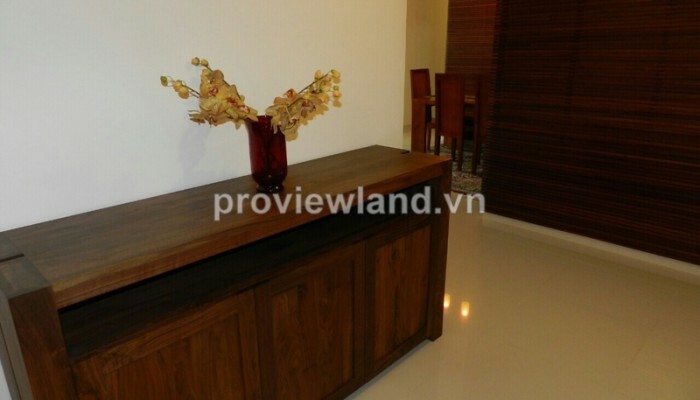 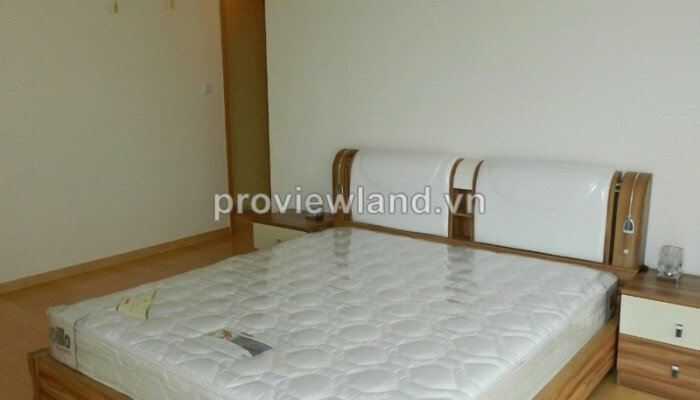 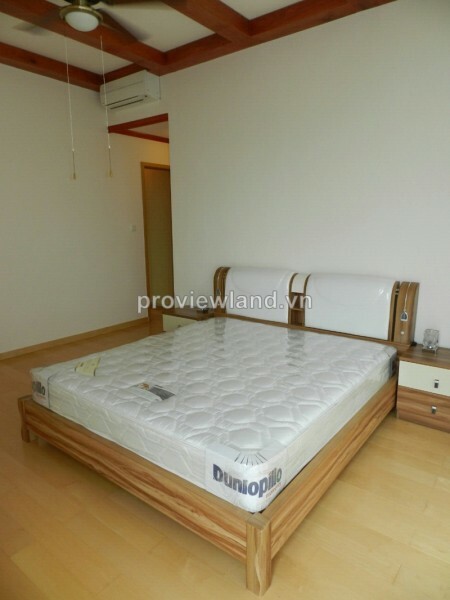 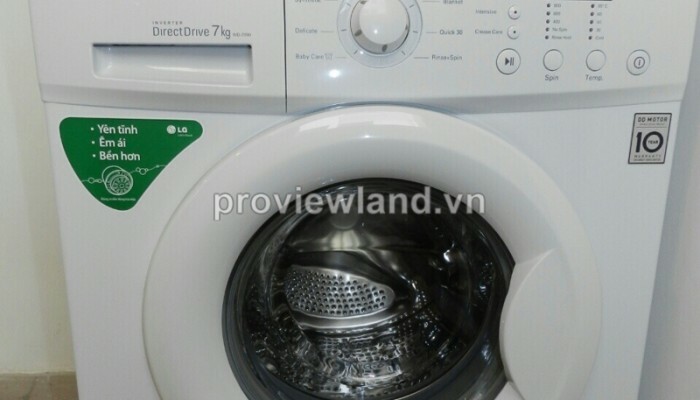 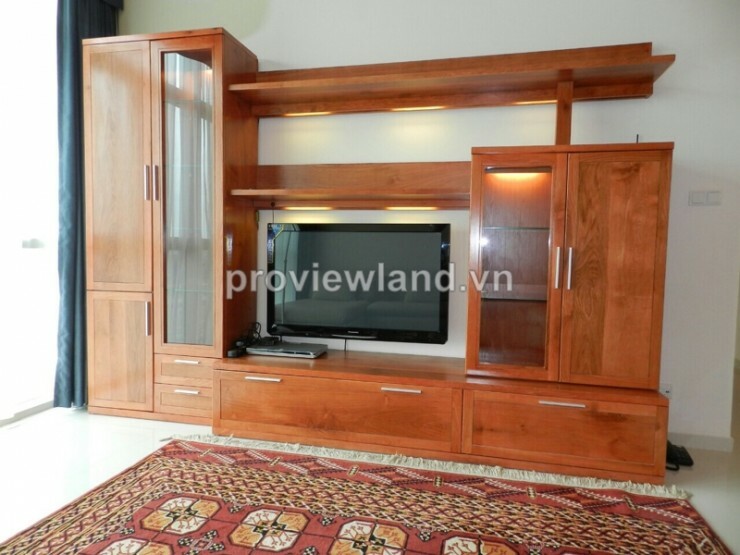 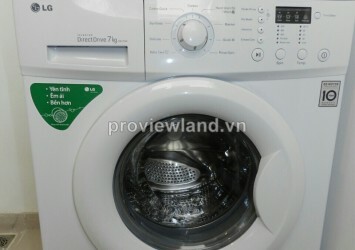 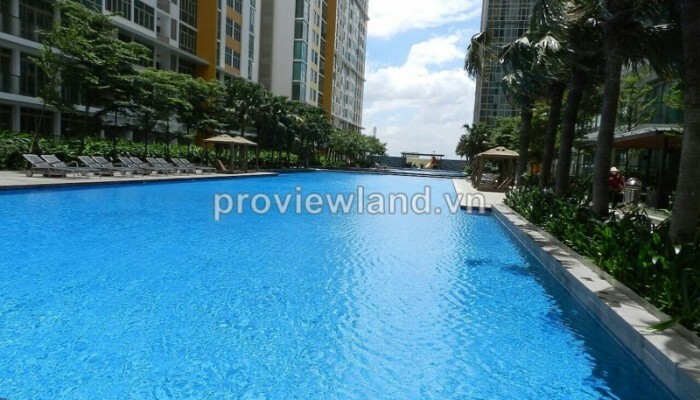 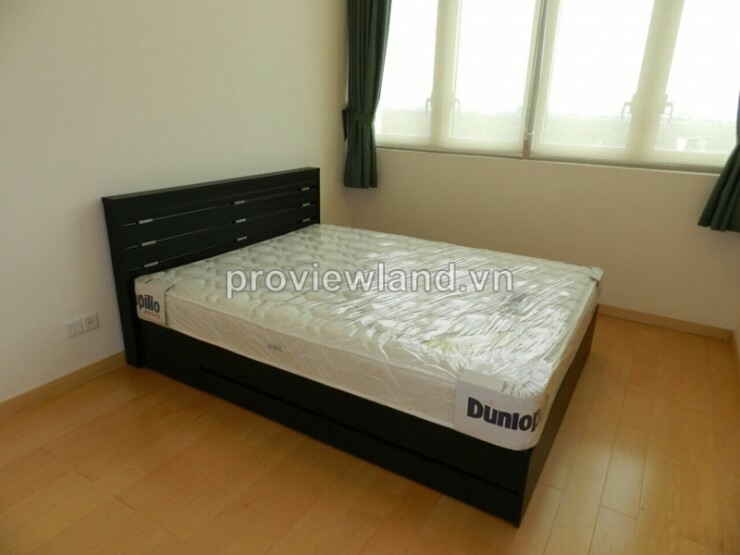 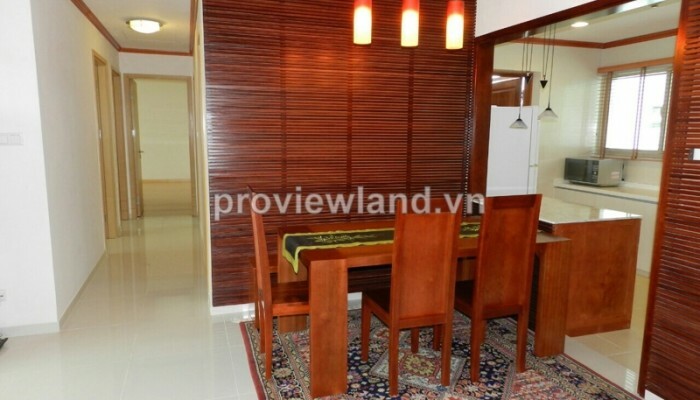 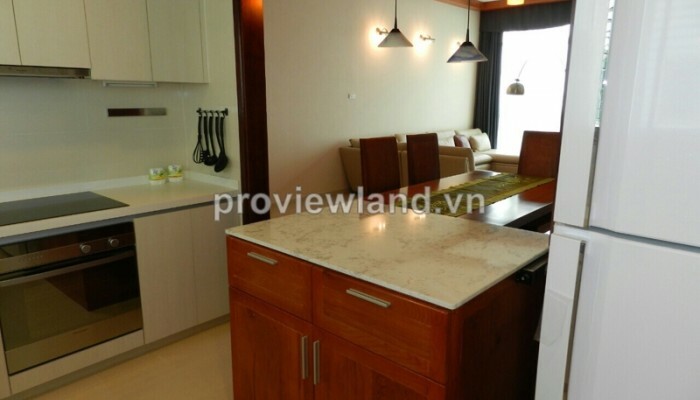 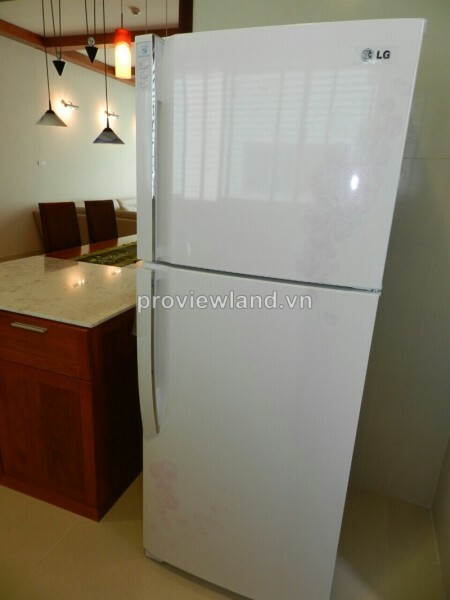 Apartment for rent in District 2 at The Vista Apartment, located in front of Ha Noi Highway, An Phu Ward, District 2, is the best luxury apartment project with full facilities: 5 stars standard swimming pool, restaurant, coffe shop, supermarket, gym center.